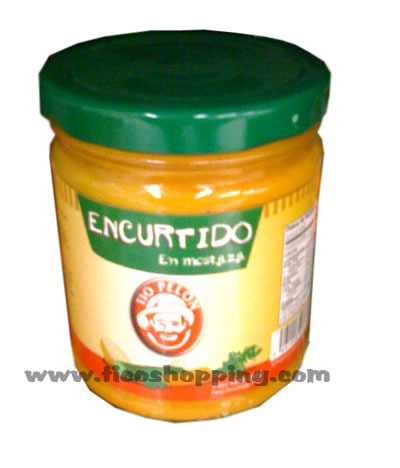 Home :: Famous Sauces :: Mustard Encurtido Tio Pelon 270g. 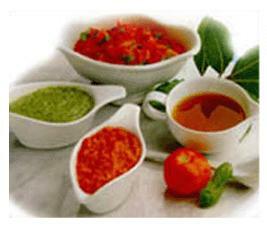 Mixed Vegetables covered with Tio Pelon´s well known mustard. 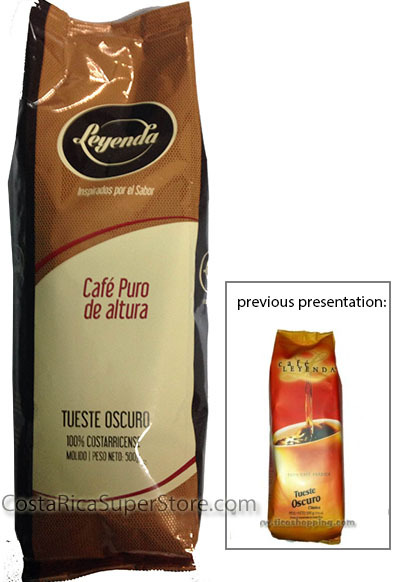 Ingredients: vegetables, salt, sugar, colorant, mustard. Ideal to serve at any time. Comes in a 262g. glass Jar.